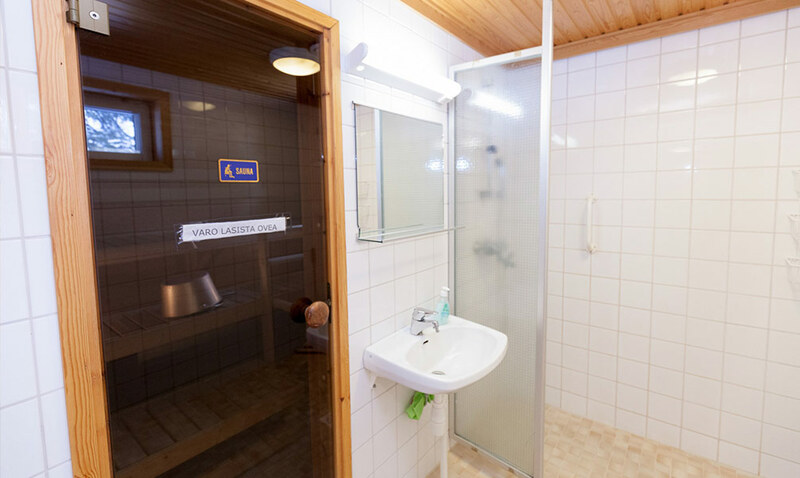 Luoston Lepopirtit – Luosto rest cabins – are well equipped, high-class cabins in Luosto, located in Sodankylä at the the heart of Lapland. 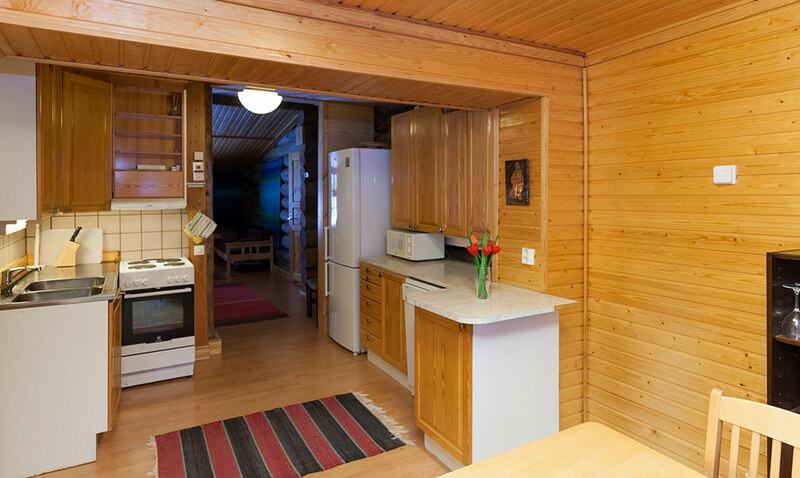 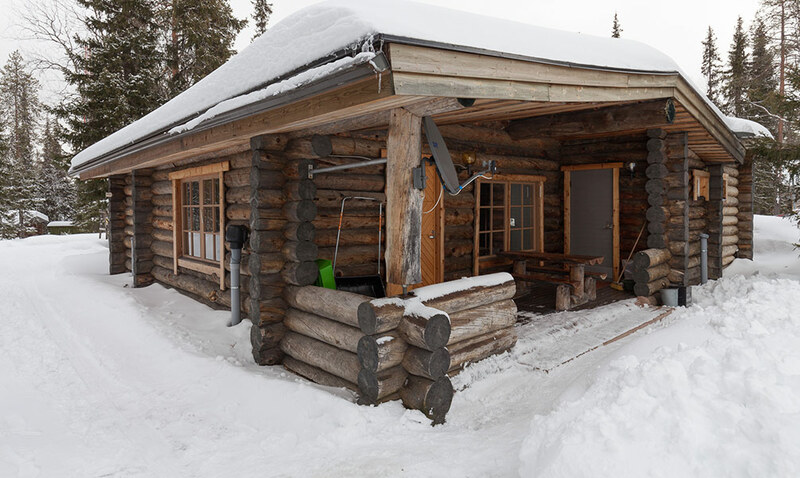 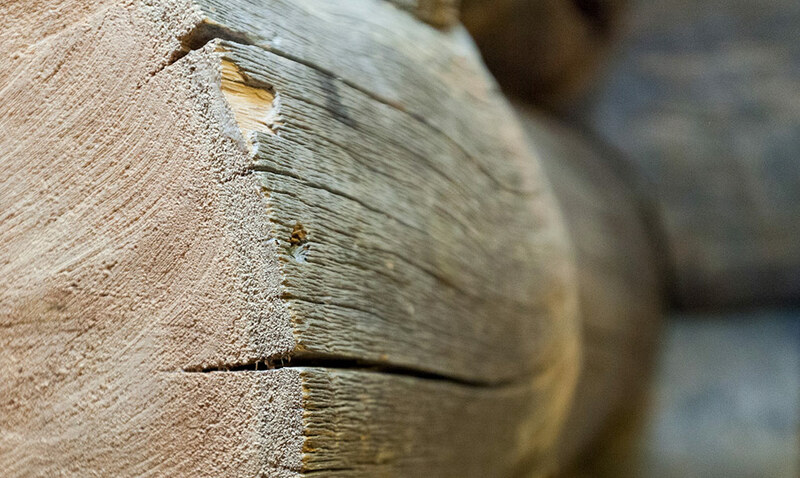 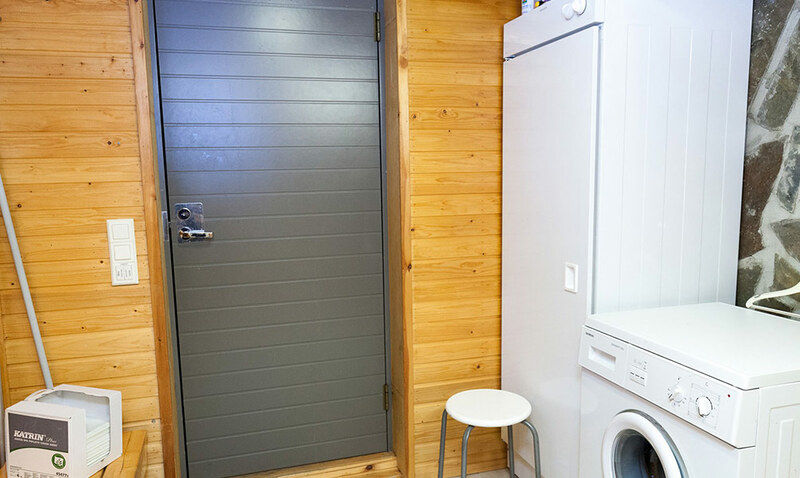 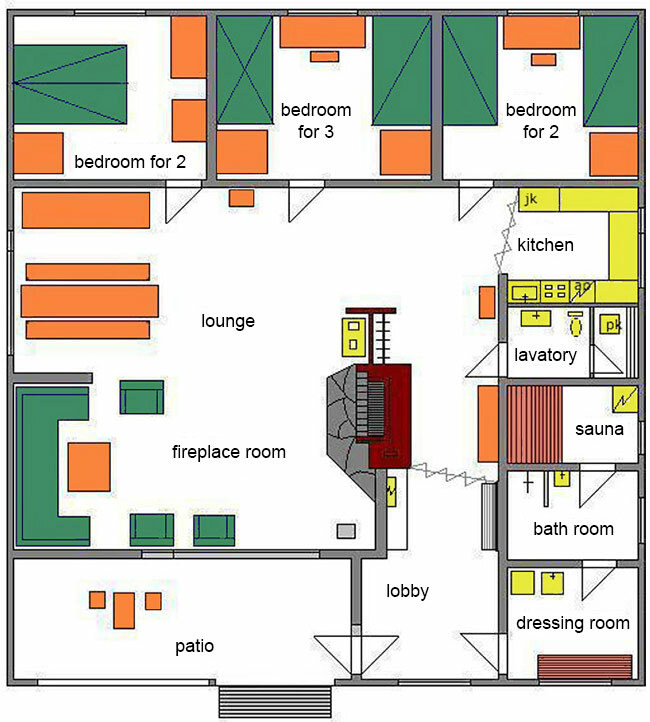 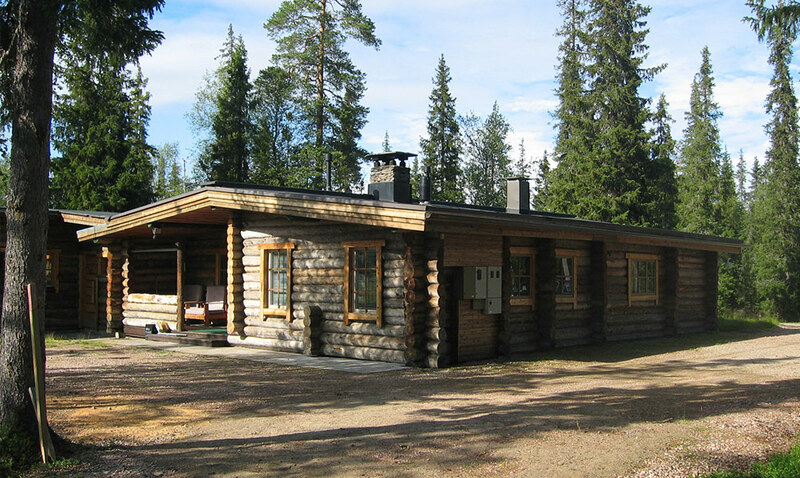 The cabins are in an easy reach, just 200 meters from diverse services and activities of Luosto centre. 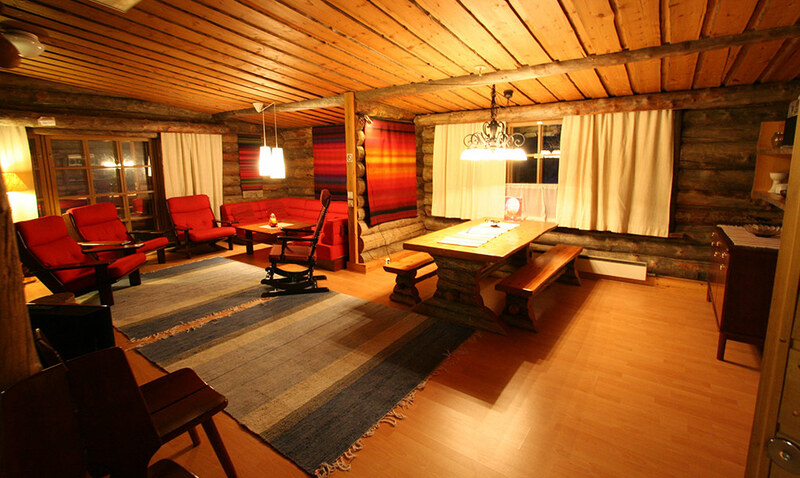 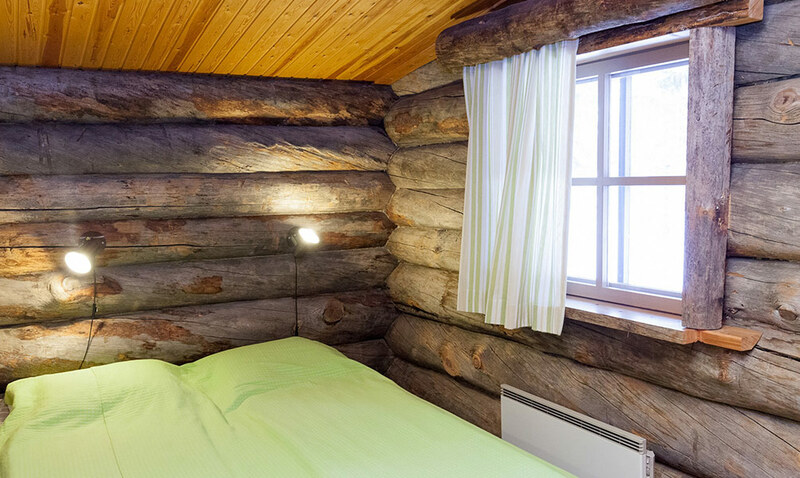 Come and enjoy the pure and beautiful Lapland nature at our cabins! 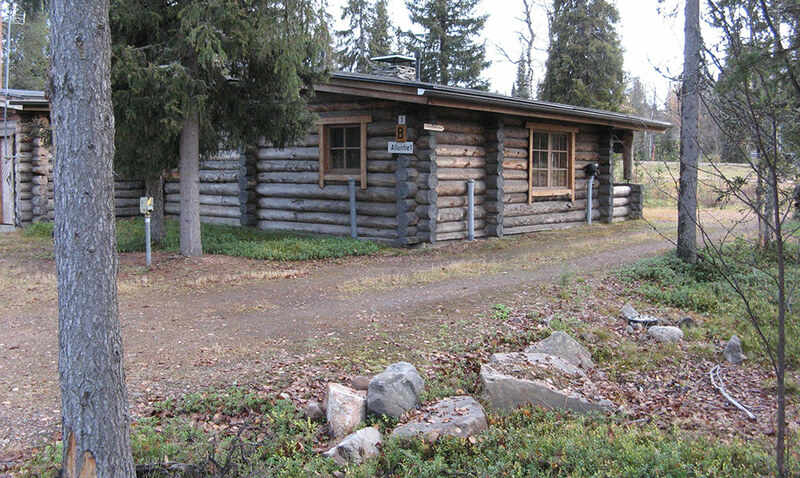 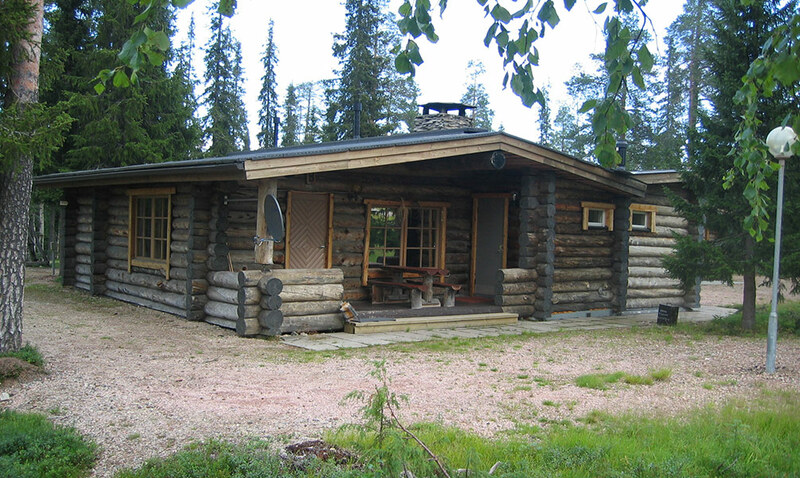 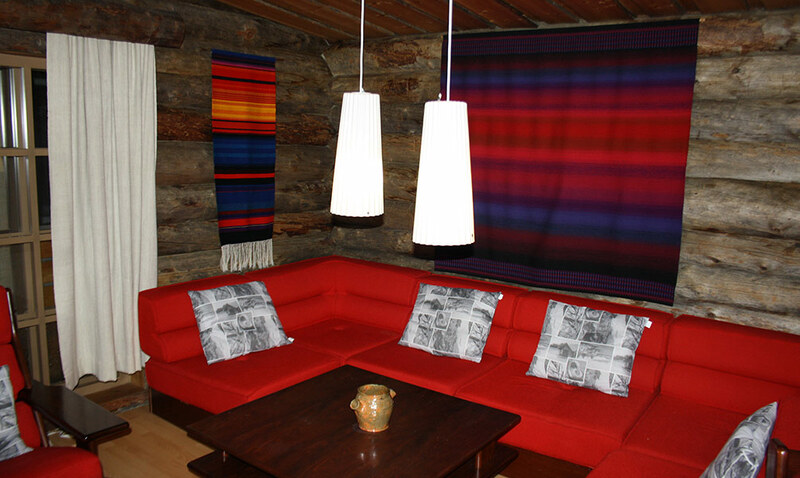 The both cabins are situated in Alluntie 1, Luosto, Sodankylä. 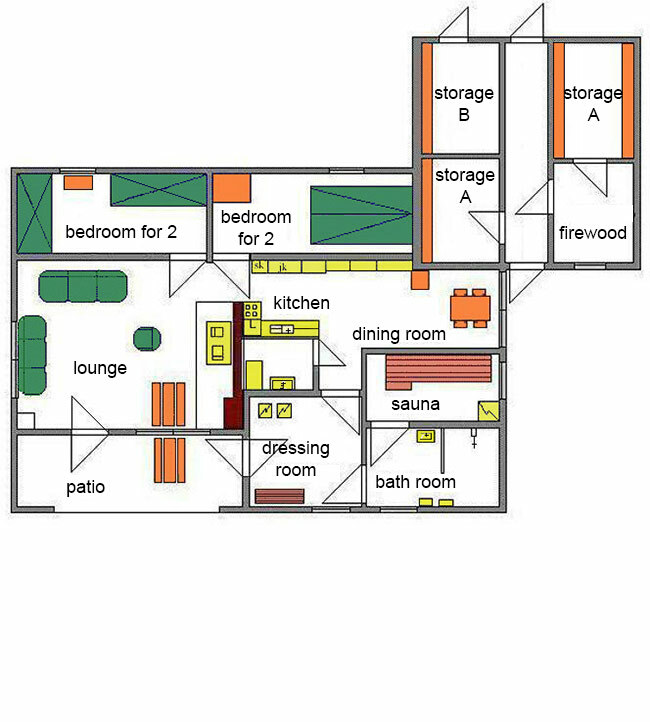 You can also use the form attached to contact us. 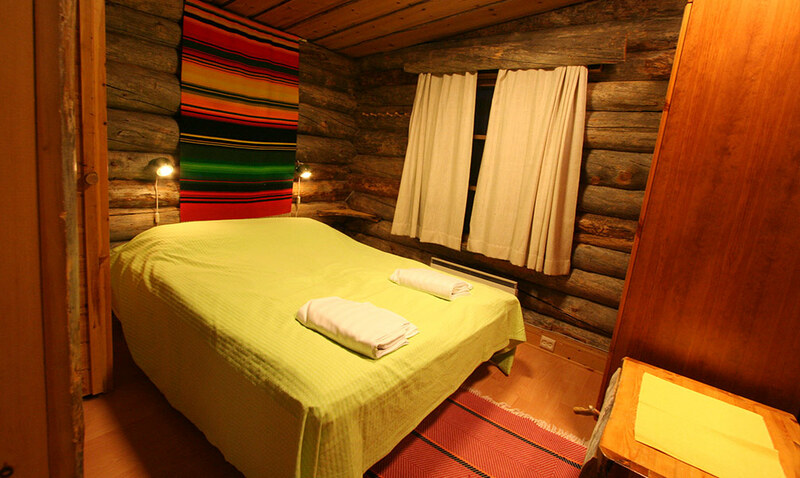 Give us feedback, make a reservation, tell your opinion or just leave a contact request. 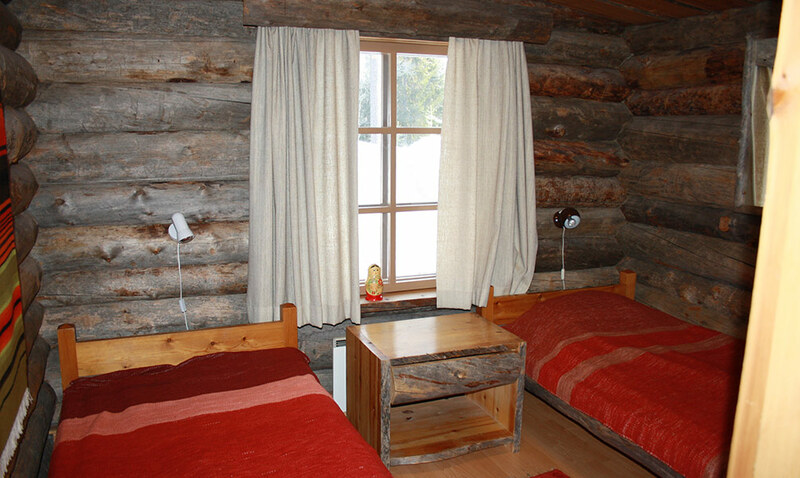 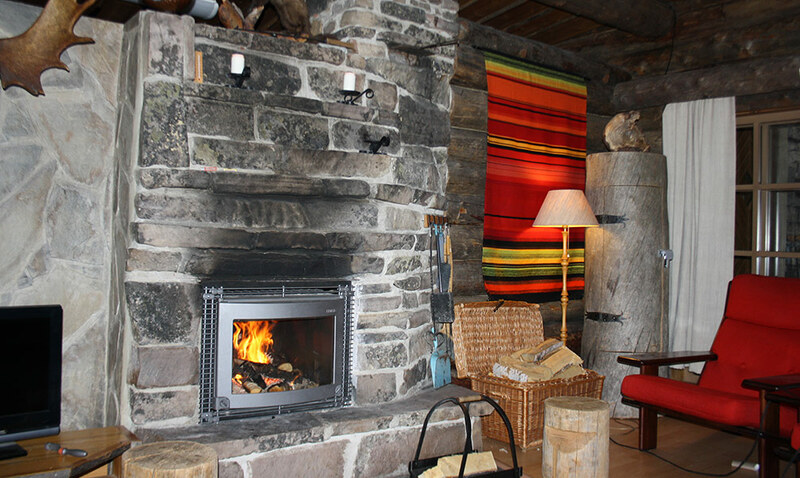 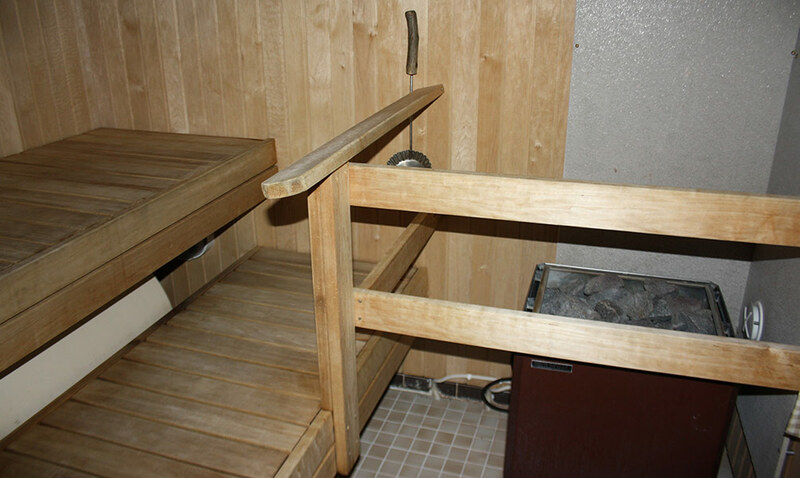 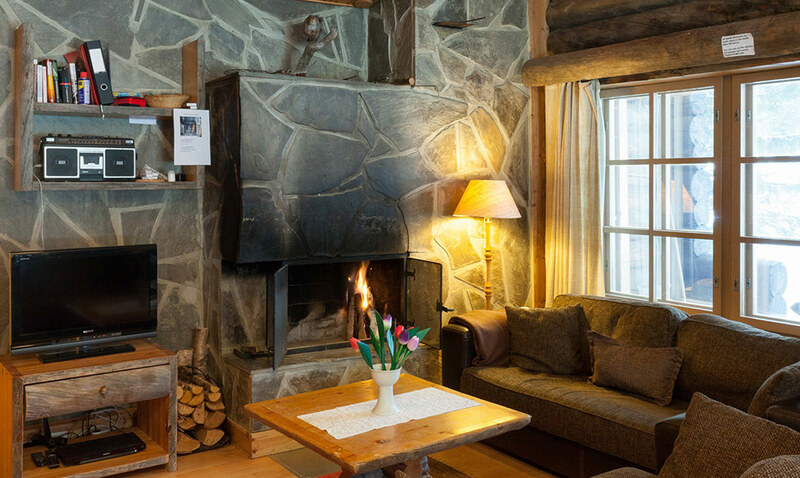 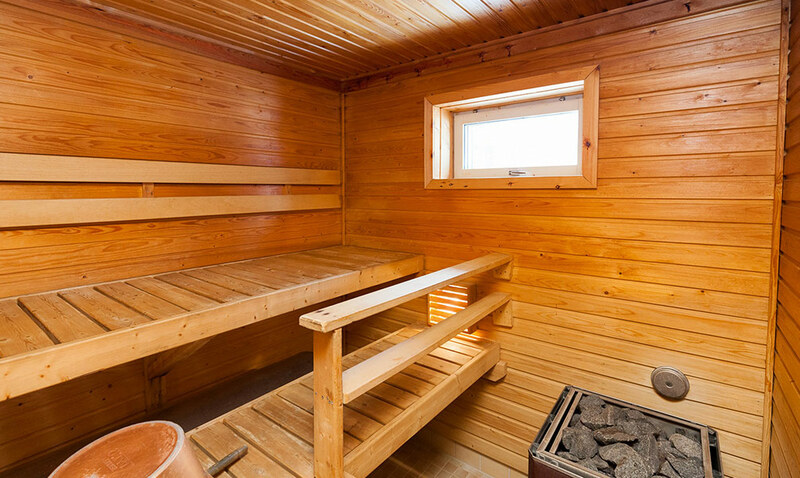 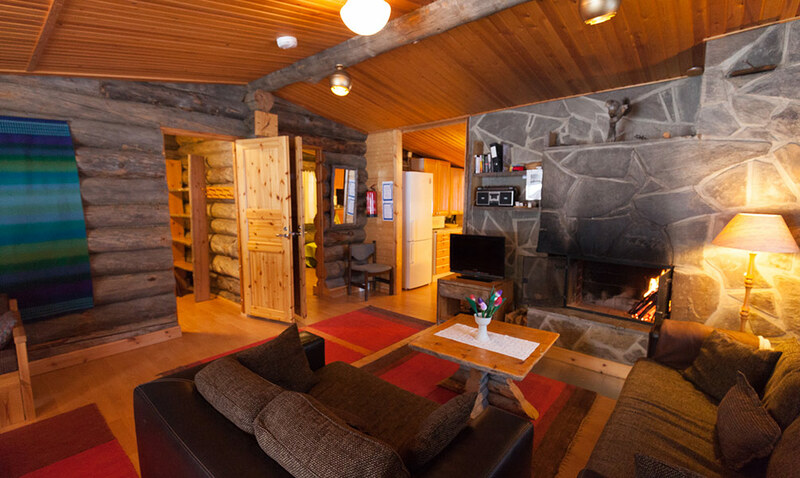 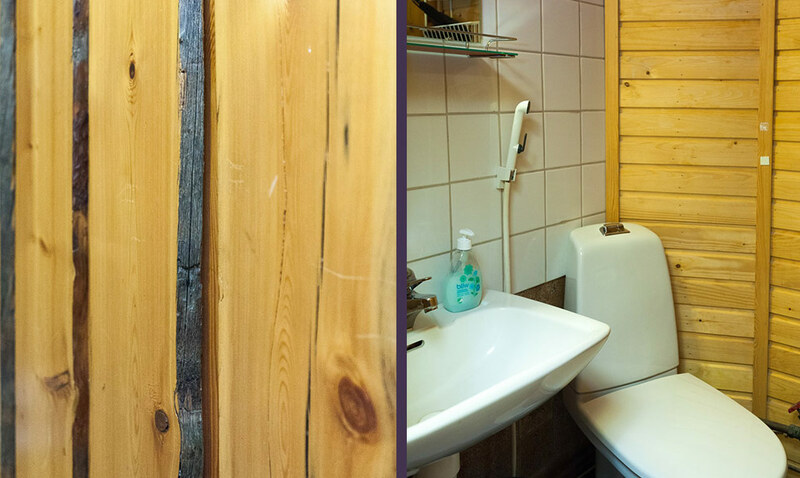 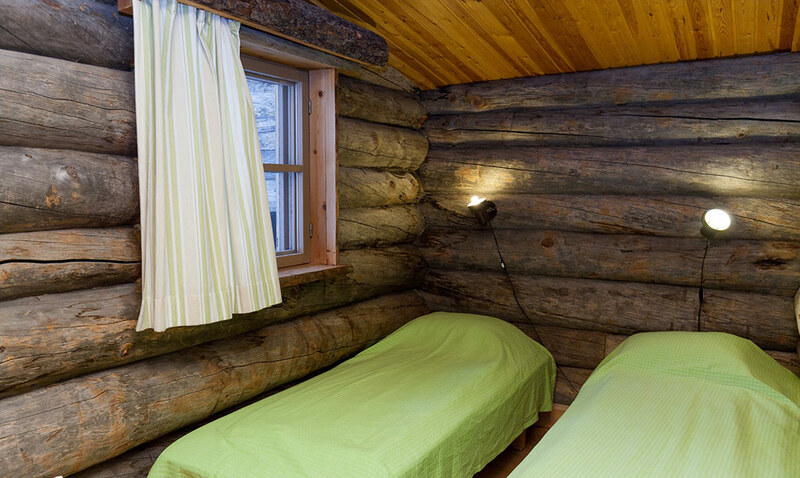 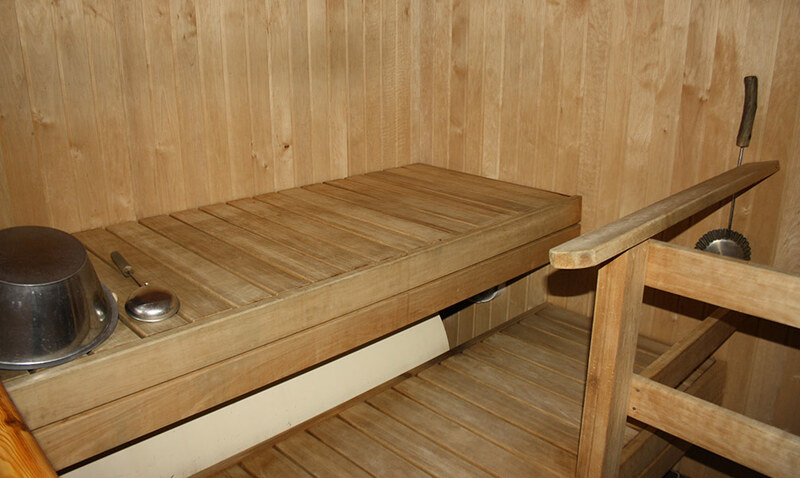 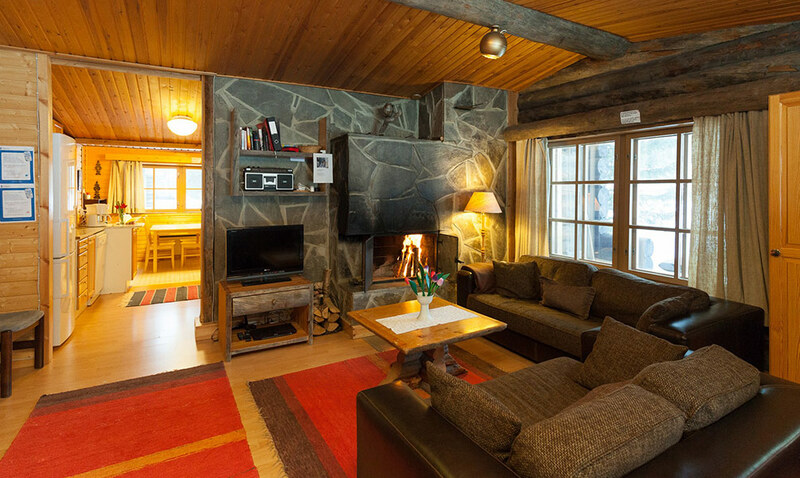 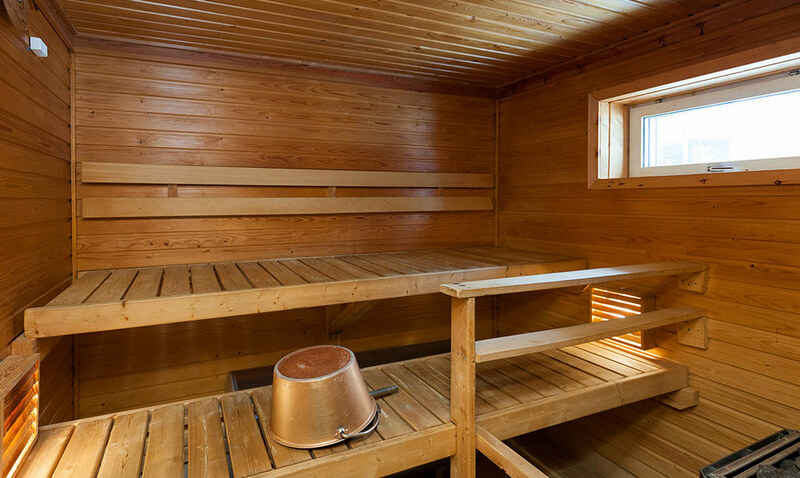 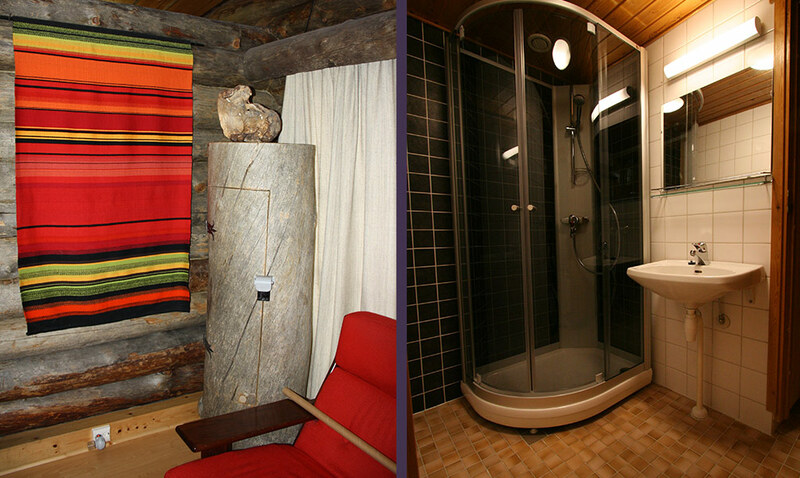 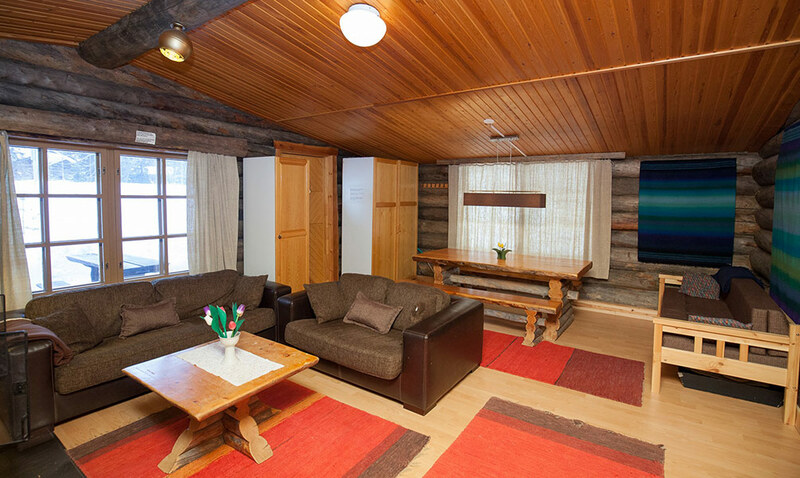 The cabins are located just 200 meters from Luosto hotel. 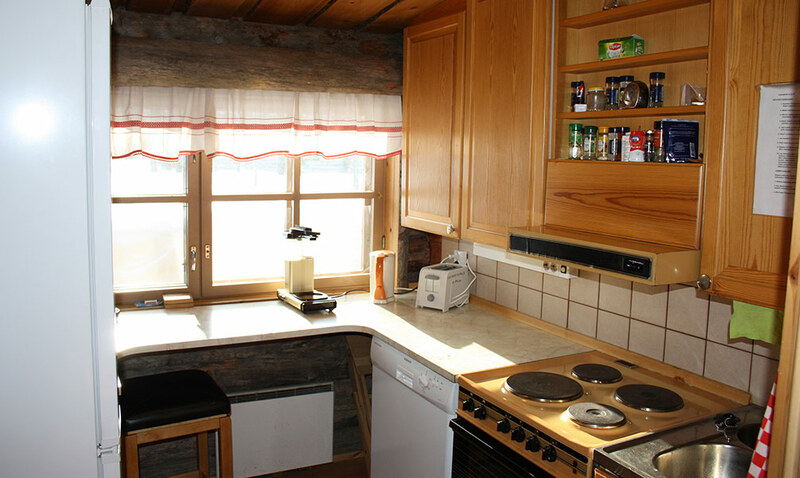 Ski tracks 0.5 km. 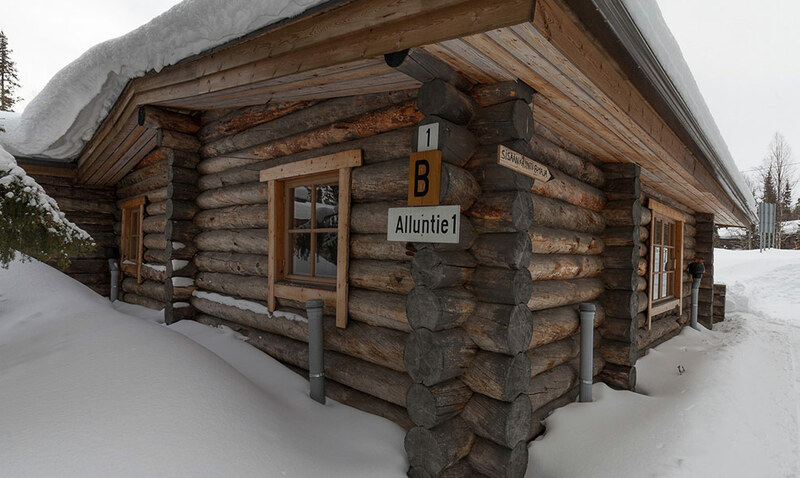 150 km tracks surrounded by stunning mountain scenery.